Are You Going? Let Us Know! 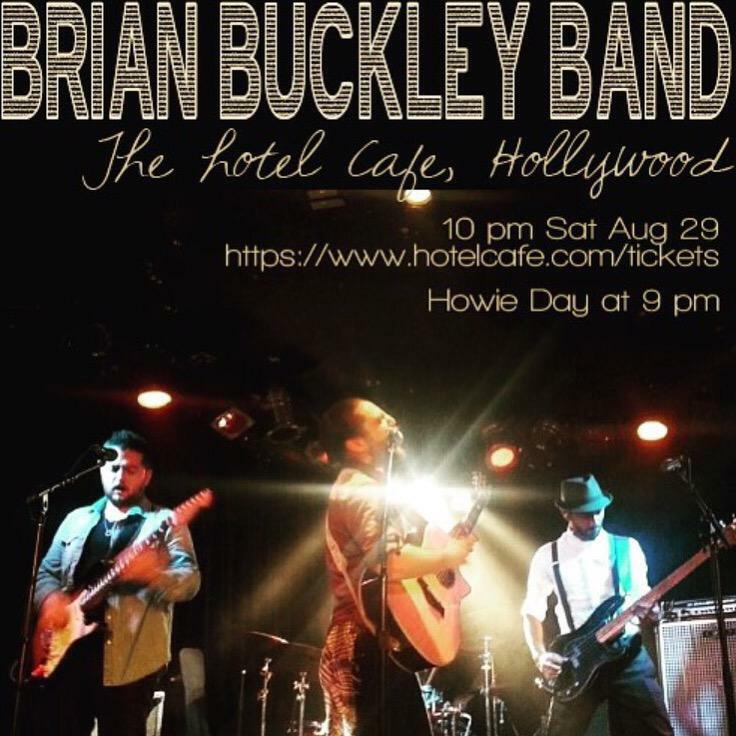 Join the Band at the Hotel Cafe in Hollywood! Great venue and awesome band! Saturday, August 29 at 10 pm! 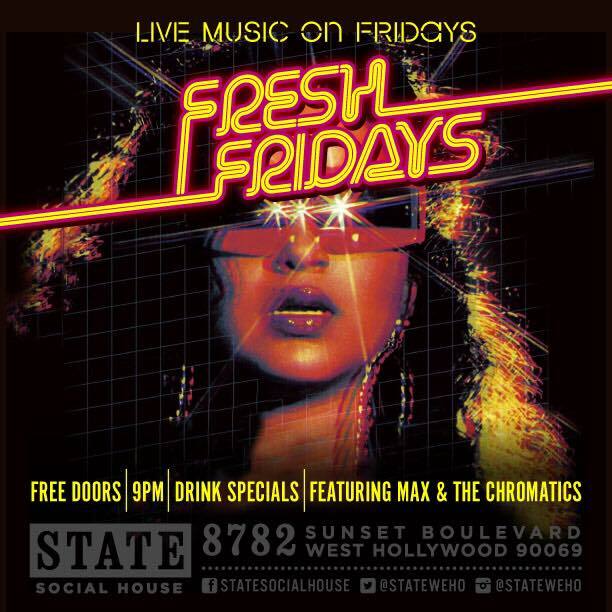 See The Band Live on Friday in Los Angeles! The band has a couple of shows booked and if you’re in the L.A. area swing by and check them out!